As a child, Emily had visions of homemaking that included fresh-baked cookies, fun outings with children, and quiet afternoons of running errands. But after becoming a mom herself, she quickly realized that stay-at-home-motherhood wasn't as simple as she imagined. Without self-discipline, intentionality, and an industrious spirit, she was unable to stay-on-top-of the simplest child-rearing and homemaking responsibilities. 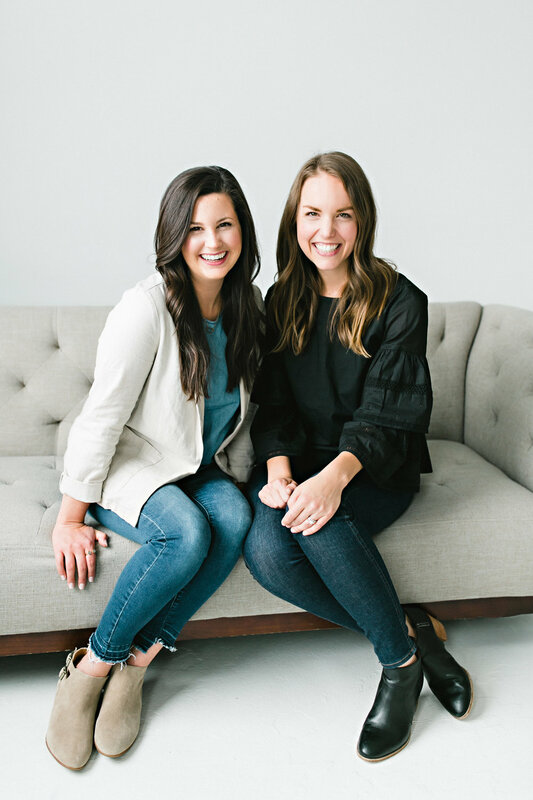 In this episode, you'll hear Laura and Emily discuss her journey as a stay-at-home-mom, and what finally helped her view motherhood as an important calling with eternal implications. 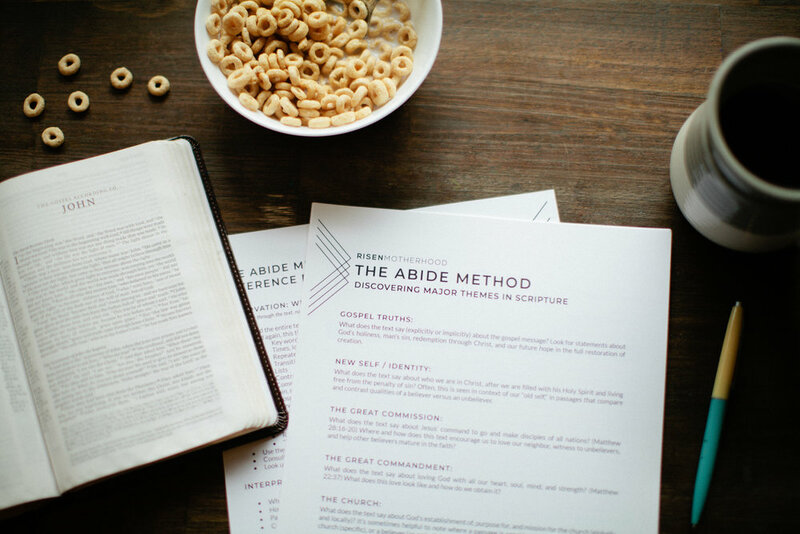 When the gospel changes our identity, it also changes our mission. 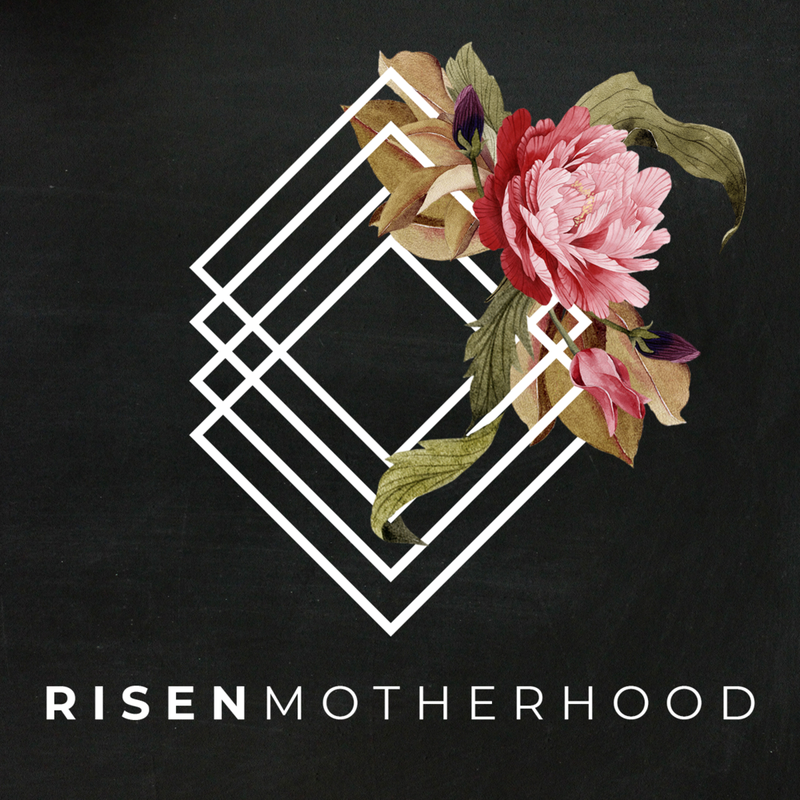 Whether you're a stay-at-home mom or not, this episode will challenge you to mother for God's glory and his kingdom purposes.